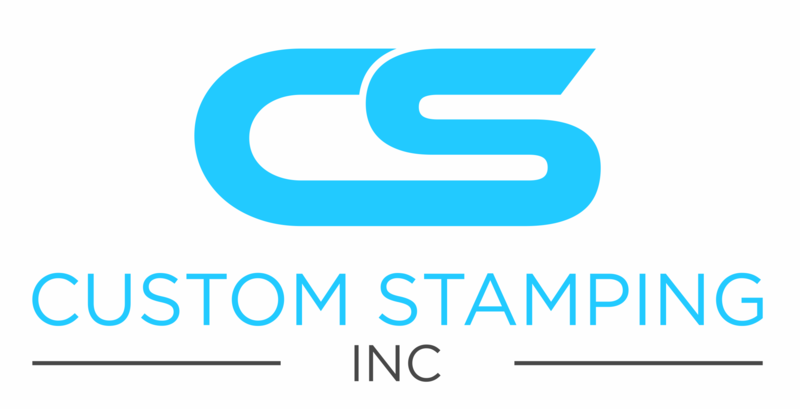 Contact – Custom Stamping Inc. Custom Stamping Inc. is headquartered in Carson City, Nevada, just 30 minutes south of the Reno/Tahoe International Airport, providing excellent commercial flight access. We are directly northeast of the local Carson City Airport providing immediate private flight access.